Asthma strikes one in four Americans but fortunately there are numerous medicines and therapies available to help those who suffer. Many patients have moderate to severe asthma and allergy symptoms that often times require medications. While there is no cure for asthma, this disease can be managed with proper treatment. 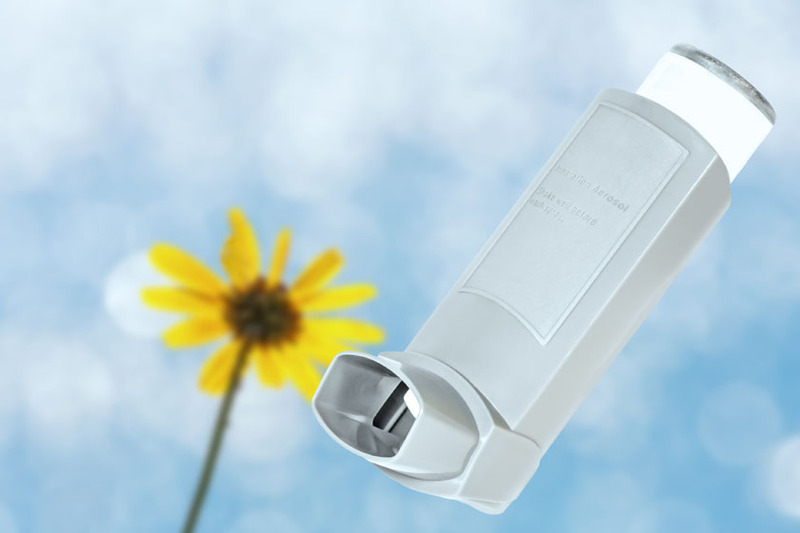 Beverly Hills Pharmacy has the experience and expertise to advise our asthma patients and is the primary provider of services to the Asthma and Allergy Foundation of St. Louis. Our pharmacists work closely with Healthcare Providers to help our patients understand the prescribed therapy and provide medications that work.